The servant of God, PAULINE KRAYCHUK, beloved wife, mother, grandmother, relative and friend passed peacefully to the Lord Jesus Christ with the prayers of the Church and surrounded by her family on October 7, 2016 at Concordia Hospital in Winnipeg, Manitoba. Fr. Teodosy (Kraychuk), who was at Brampton, Ontario for the consecration of the new Ukrainian Catholic Church there, learned of his mother being hospitalized and flew to Winnipeg. He as able to administer the Sacraments and spend time with his mother before she passed. Pauline, daughter of the late Joseph and Anne Porznak, was born July 28, 1925. She was raised in St. Andrews, Manitoba and attended school there. In 1954, she married her dear husband Ralph Kraychuk and they were blessed with three children, Sherry, Fr. Teodosy and Robert, and six grandchildren, Jacqueline, Thomas and Daniel Bates of Florida, and Nicholas, Karly and Hannah Kraychuk of Paint Lake, Manitoba. 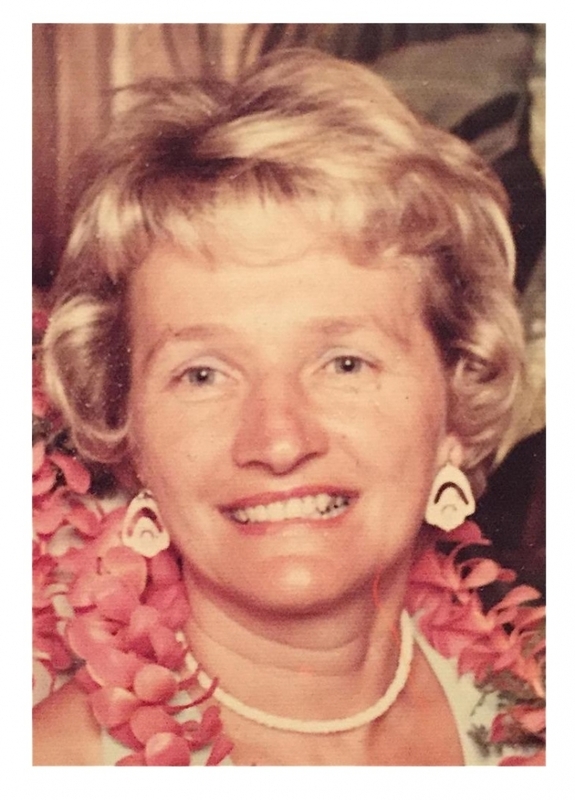 Faithful to her marriage vows for 62 years, her Catholic Faith was the foundation of her life and the inspiration of an immense and generous love that blessed not only her husband and family but all who knew her. Mass of Christian Burial will be celebrated on Thursday, October 13 at 10:30 AM at St. Alphonsus Church, (corner of Munroe Ave. and Brazier St., Winnipeg) with the pastor Fr. Janusz Maron, OFM Cap. and Fr. Teodosy Kraychuk. 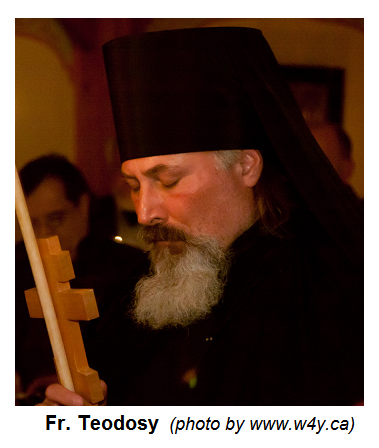 The Archeparchy extends its condolences to Fr. Teodosy and all the family.